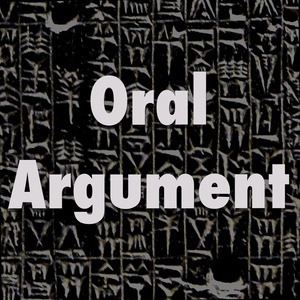 We found 10 episodes of Oral Argument with the tag “politics”. Just Joe and Christian, on SCOTUS confirmation battles, feedback, Apple, and assorted nonsense. On the rule of law, equality, and technology, with Paul Gowder. Just Joe and Christian, going through the mailbag and other items.